Shaky A. Planet: You're Star. 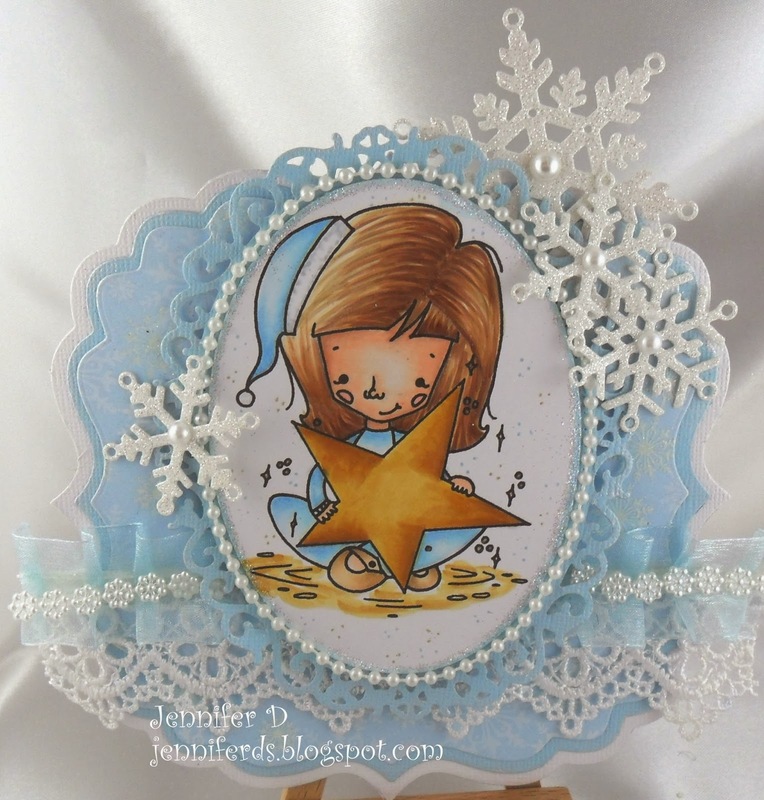 This is the Gorgeous Star from the Shaky A collection. You can get her in Rubber Here or in Digi Here! Hope you liked this Sweet Little Card! You can visit me Here! Etichette: Emma holding star, Jenny D.